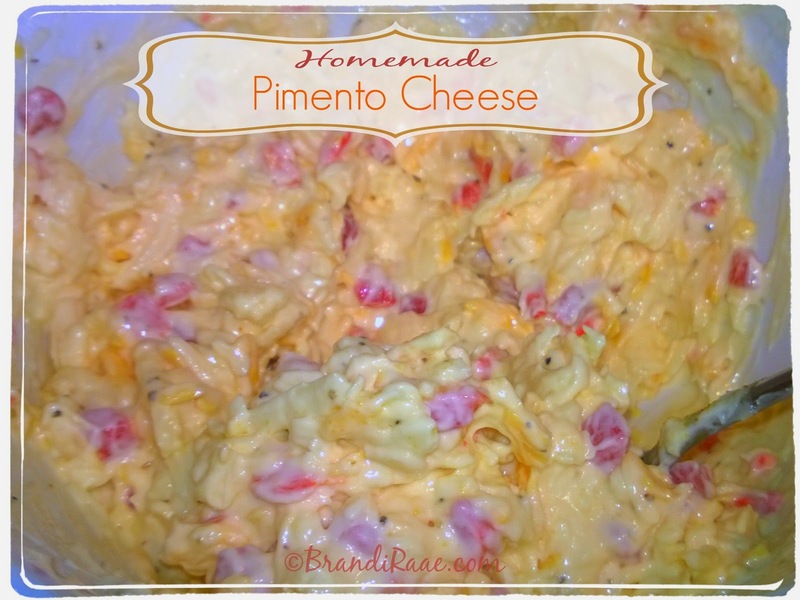 When our family moved from the South (Tennessee) to the Southwest (Arizona), I had a difficult time finding Pimento Cheese in the grocery store. And, well, southern folks have got to have some pimento cheese every now and then. 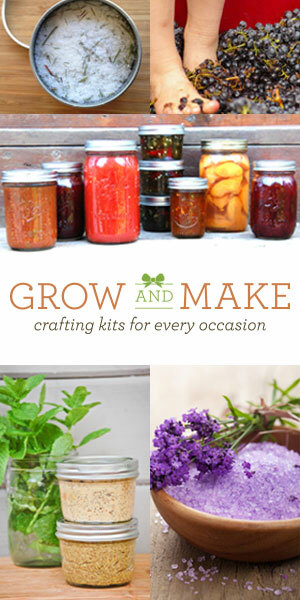 Oh, and sweet tea to wash it down! 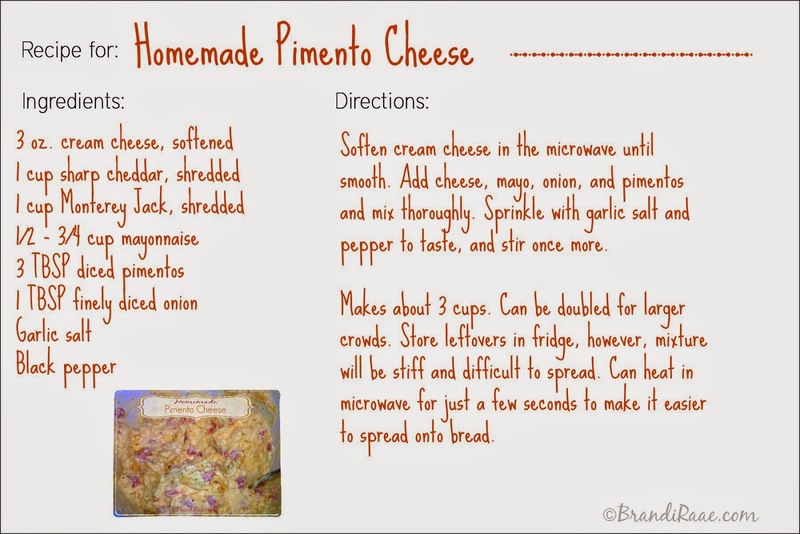 If you'd like to make your own Pimento Cheese, follow this super easy recipe below.